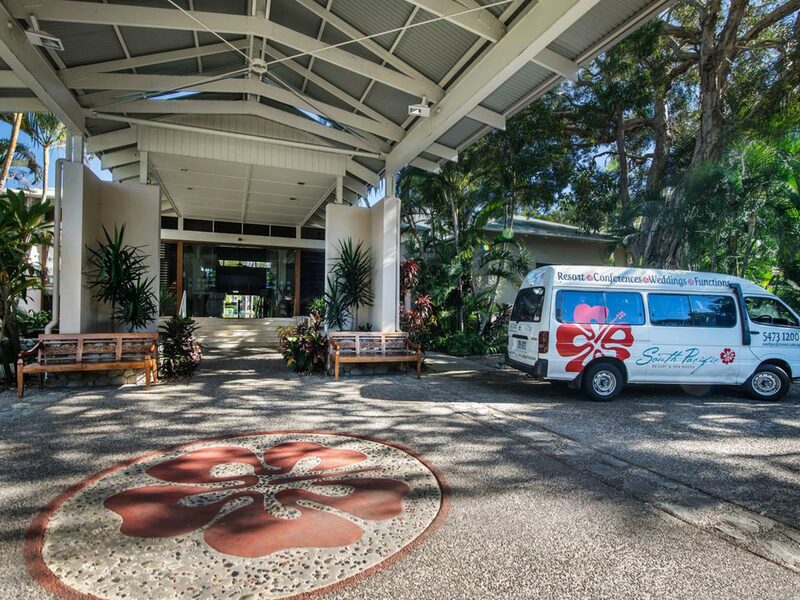 South Pacific Resort offers a tropical-colonial resort complex set amongst five acres of lush, landscaped gardens. 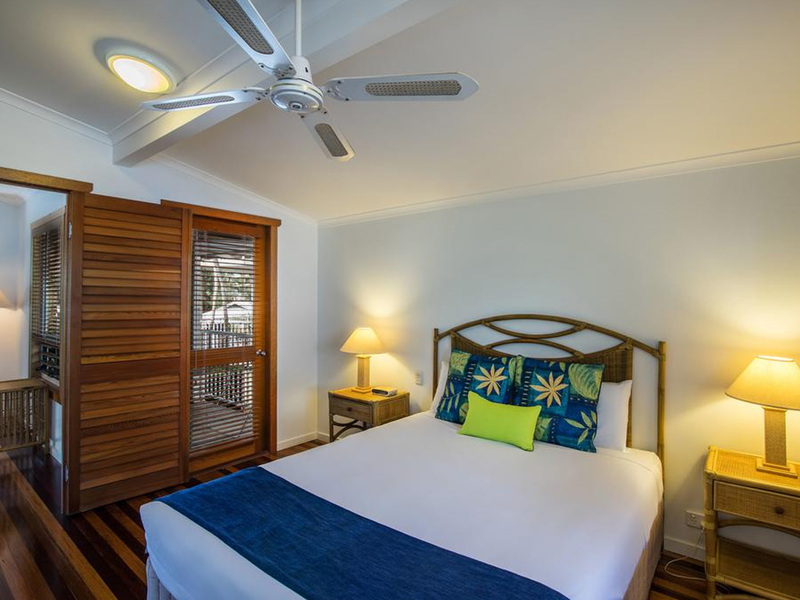 The resort features spacious, bungalow-style apartments in soft, natural timbers with high-pitched roofs and spacious shuttered verandahs. 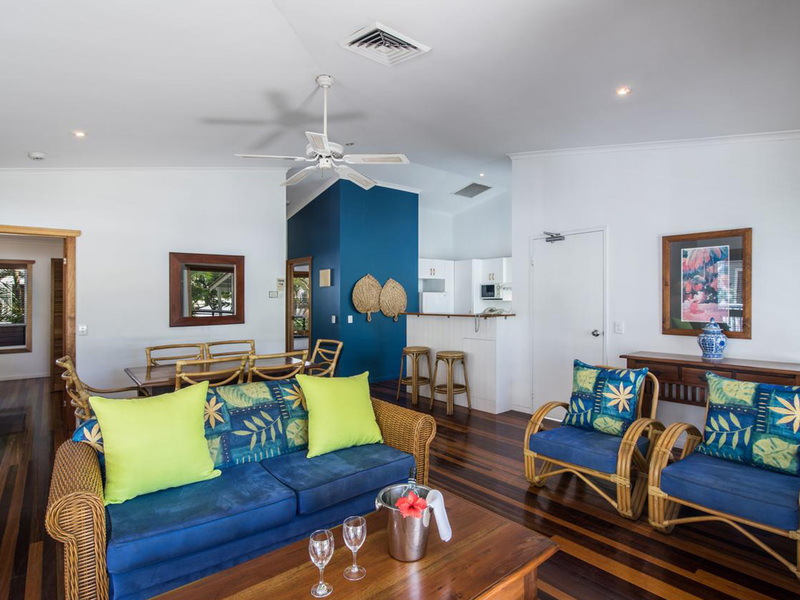 South Pacific Resort offers a unique tropical style, fully self-contained one, two and three bedroom apartments. 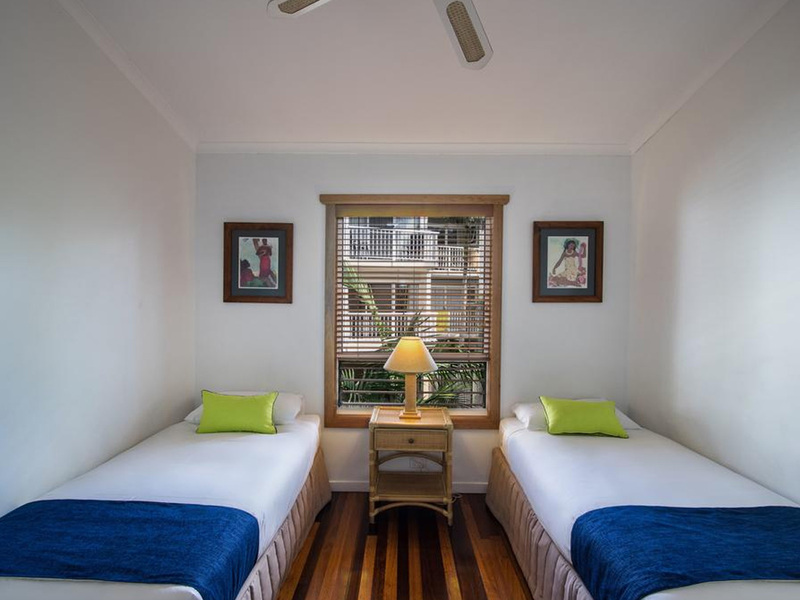 All apartments are air-conditioned and all units have a spa. 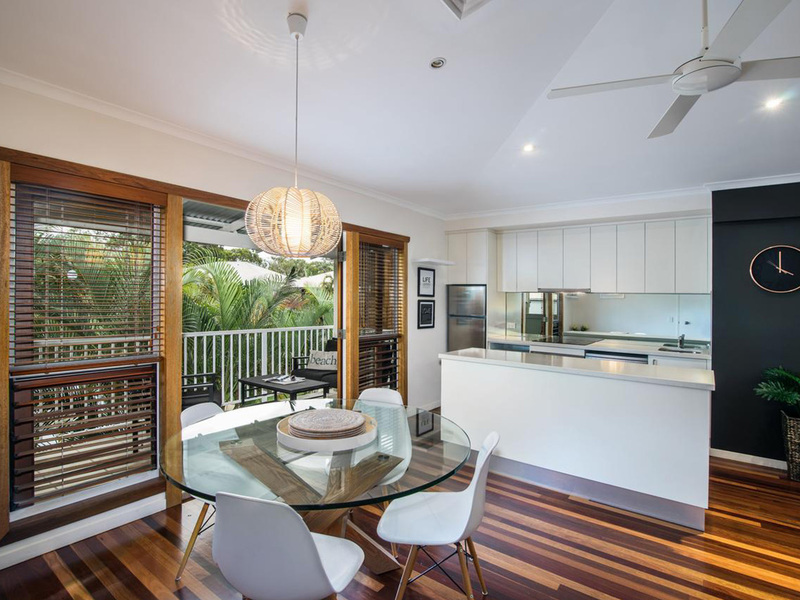 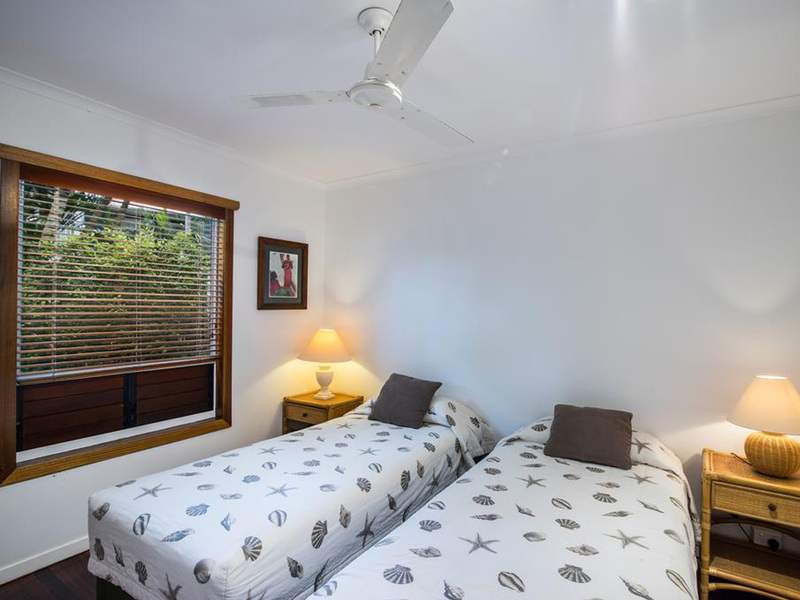 Located just 5 minutes drive from cosmopolitan Hastings Street, the Sunshine Coast's most famous holiday boulevard. 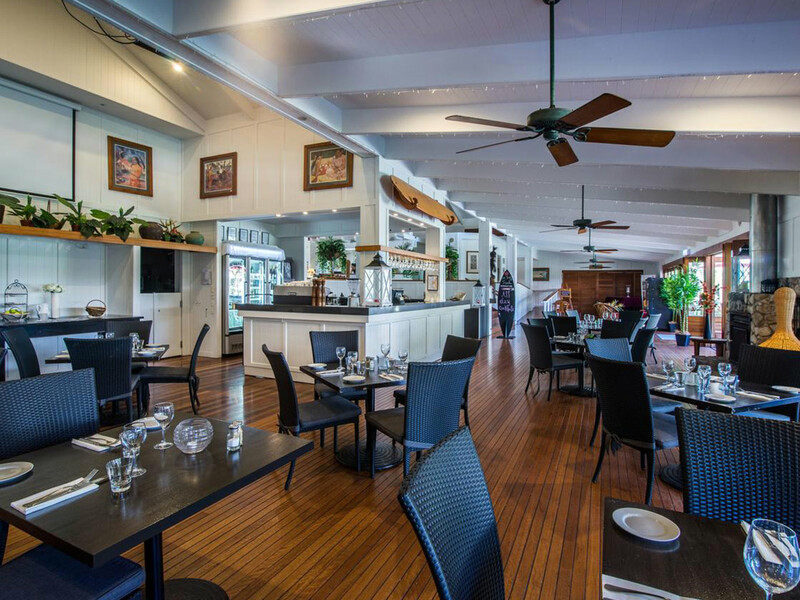 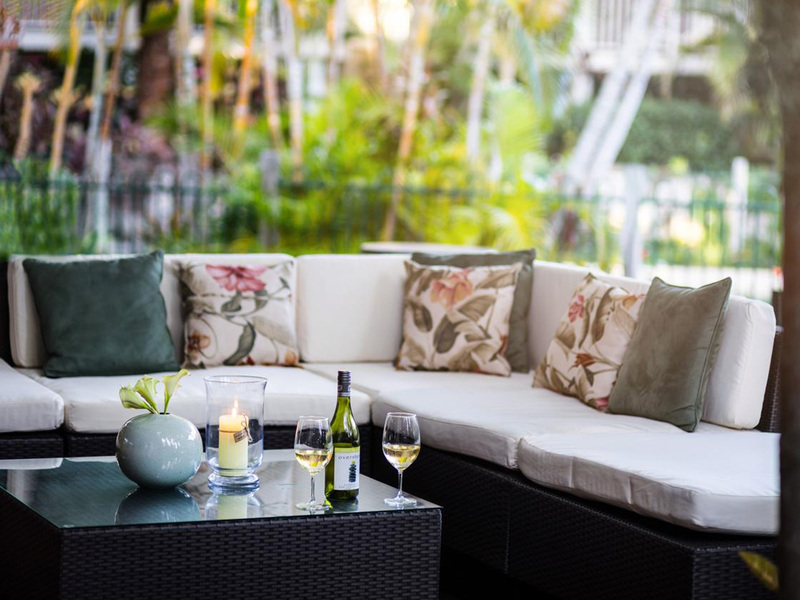 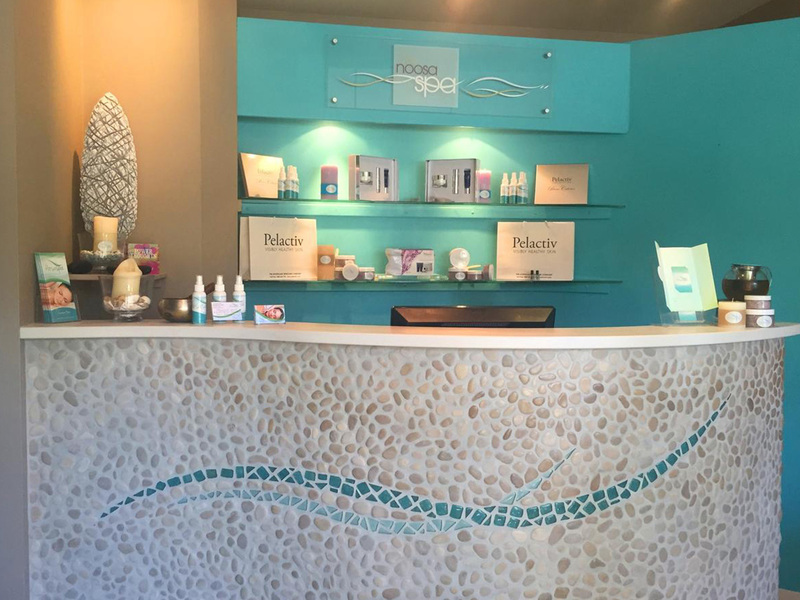 South Pacific Resort is also home to the fabulous Hula Moon Restaurant and the always relaxing, Noosa Health Spa. 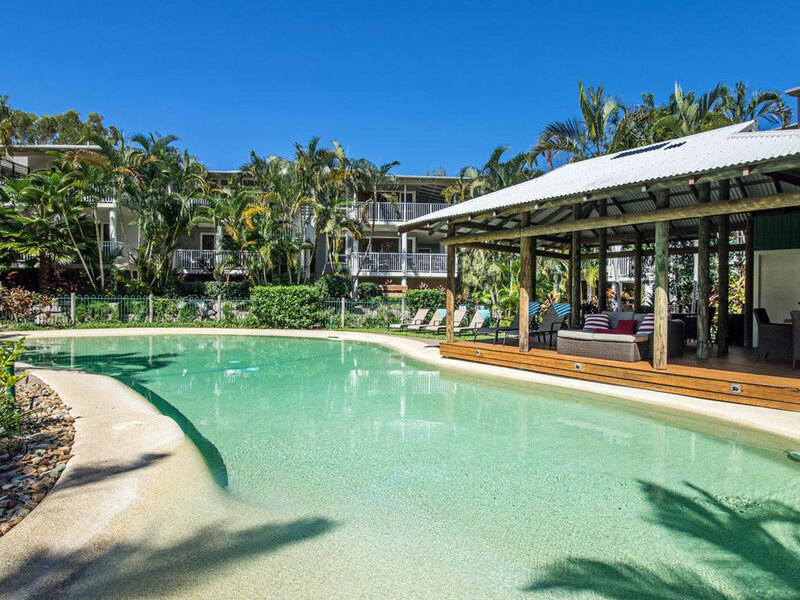 Unique in Noosa, this is an integrated lifestyle resort. 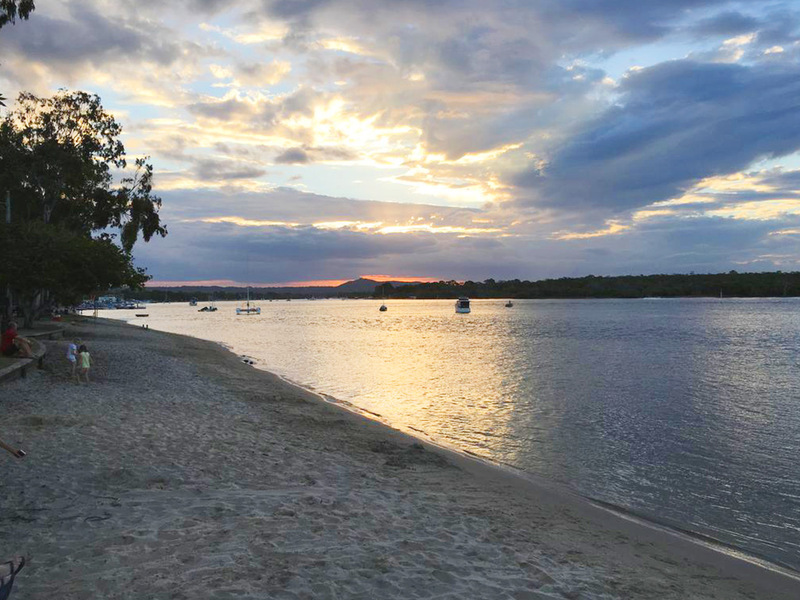 A destination in itself. 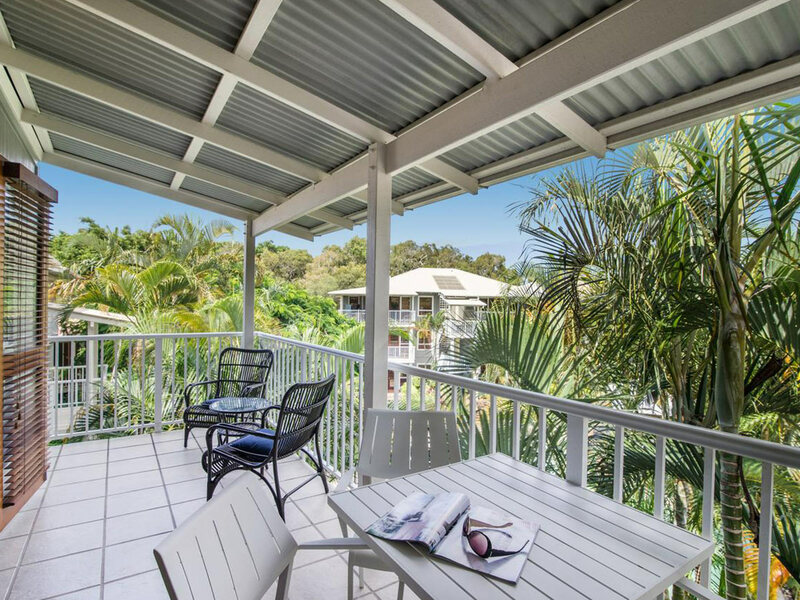 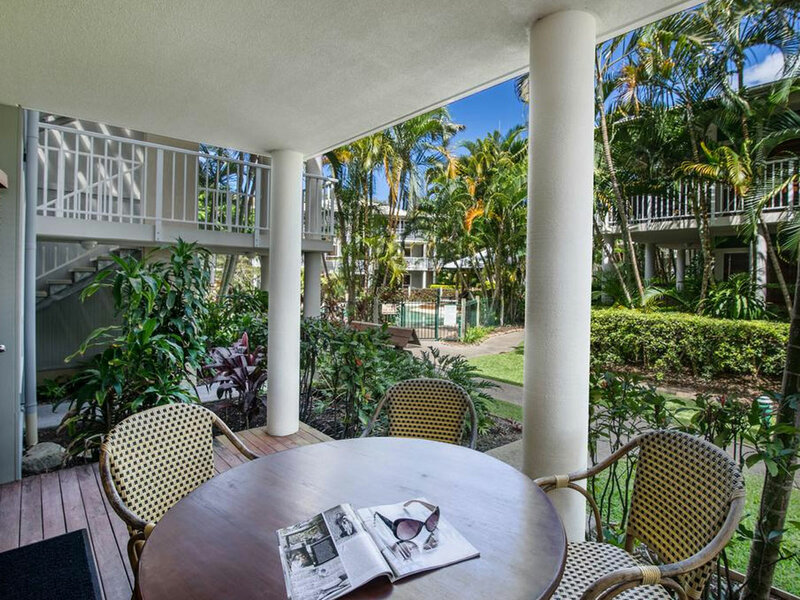 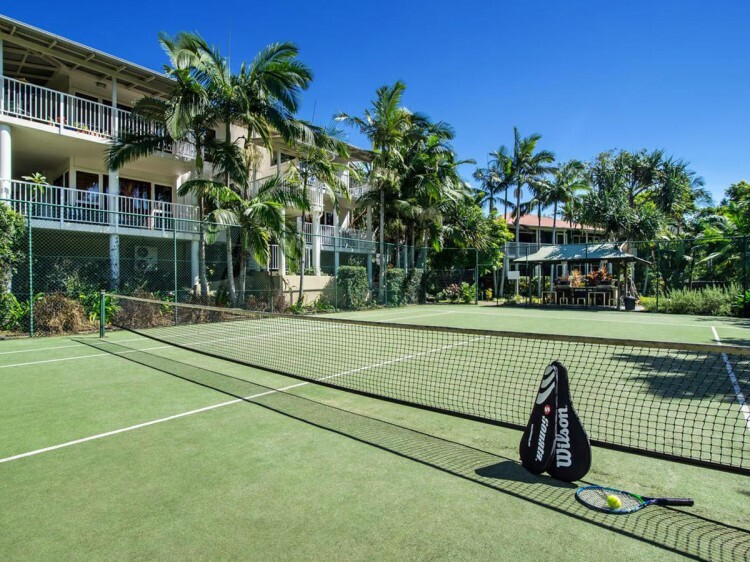 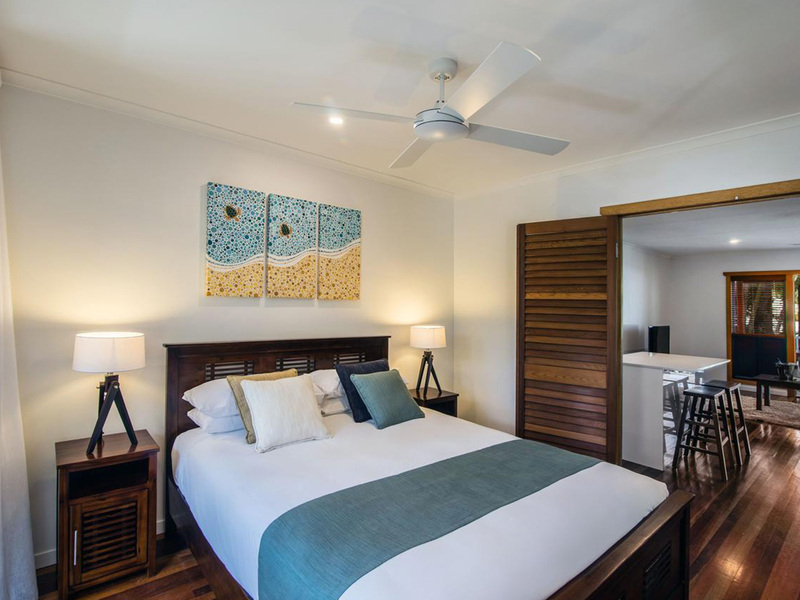 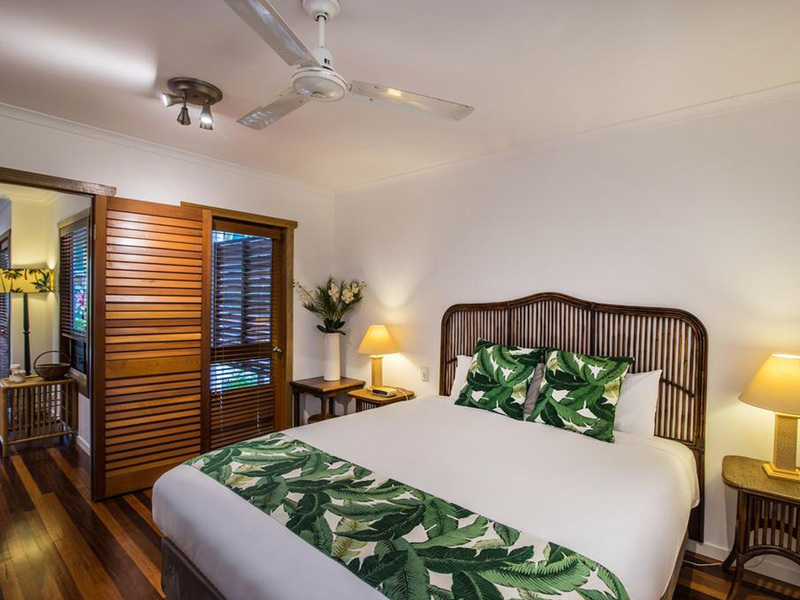 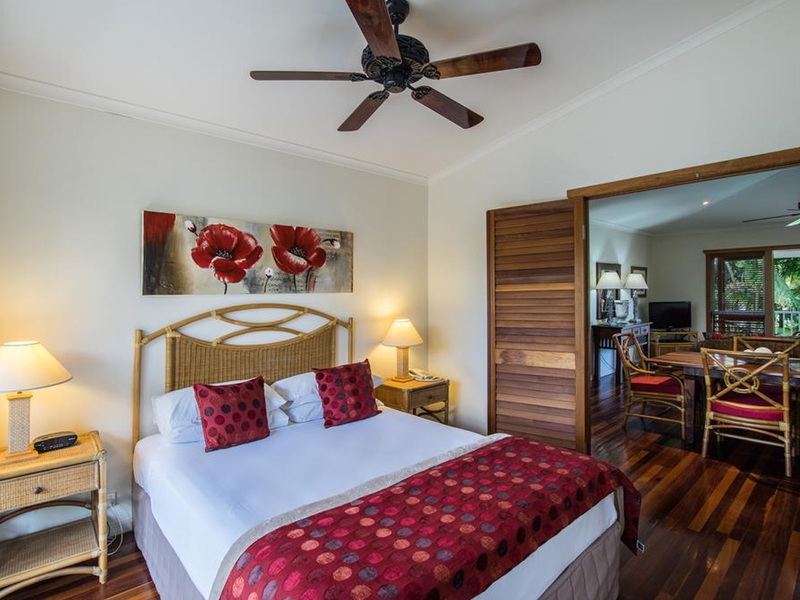 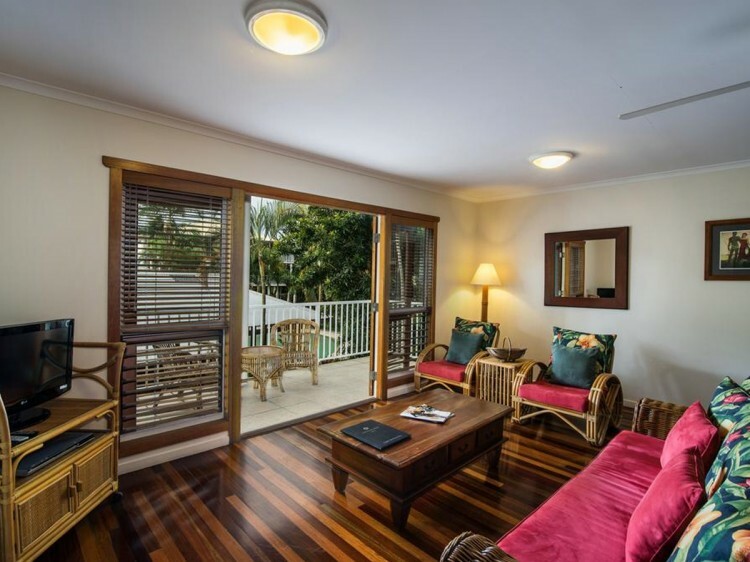 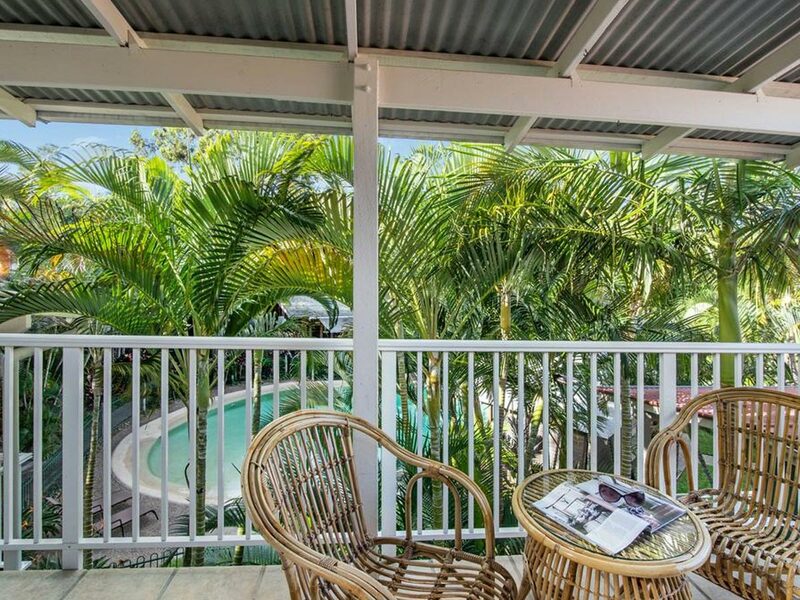 BreakFree South Pacific offers tropical-colonial resort located just minutes from Noosa's cosmopolitan Hastings Street. 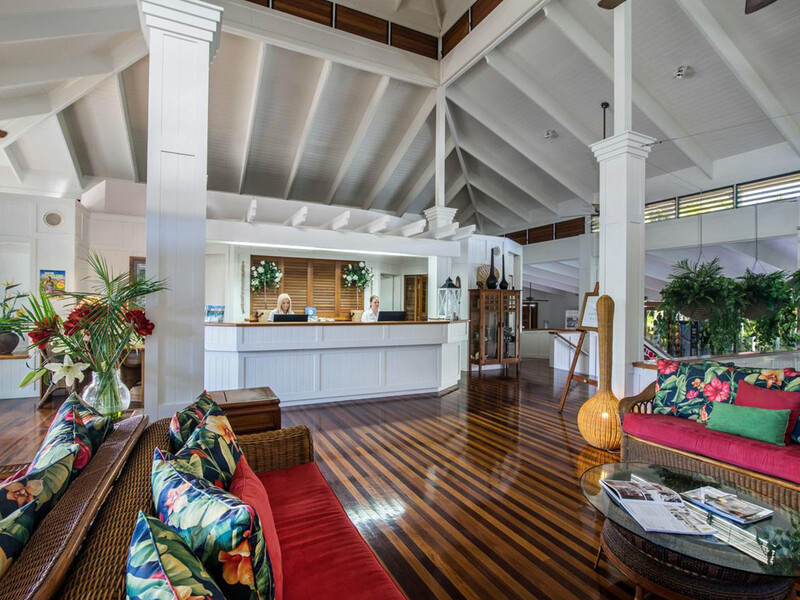 Families and couples can relax in any one of the resort’s four lagoon style pools (2 heated), three spas or sauna, have a hit on the tennis court, or for a complete resort experience, get pampered at the on-site Resort Health Spa. 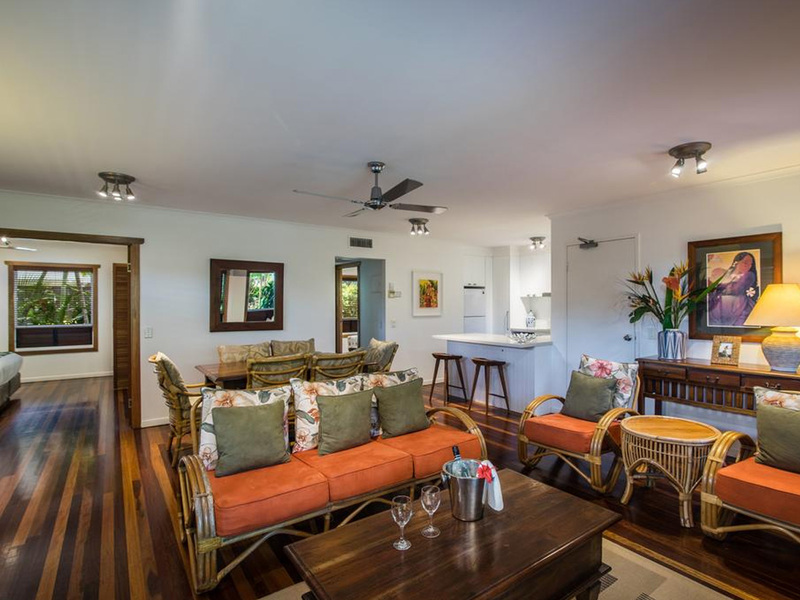 BreakFree South Pacific offers a unique tropical style, fully self-contained one, two and three bedroom apartments. 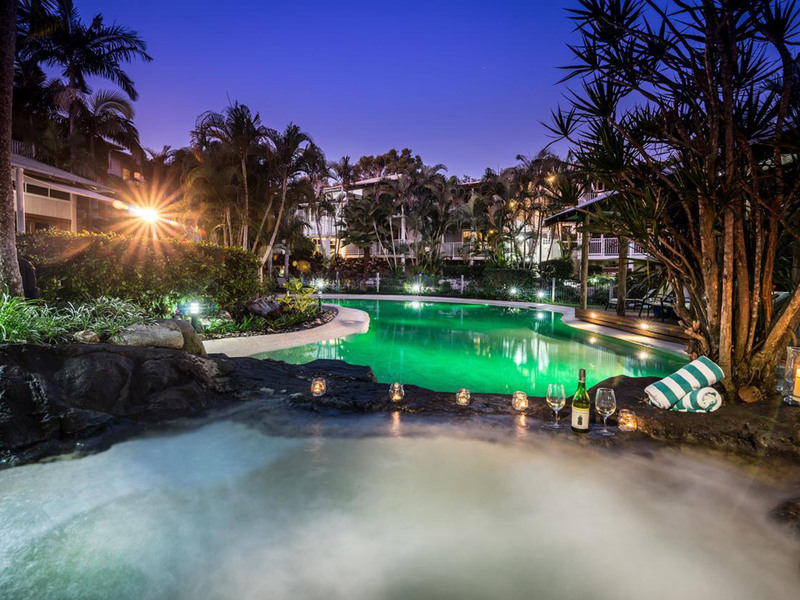 All apartments are air-conditioned and all units have a spa.